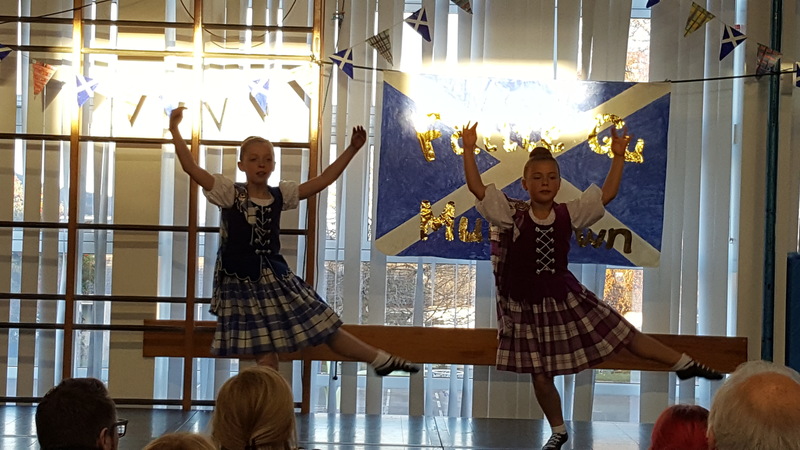 St. Andrew`s Day Celebrations raises £875! 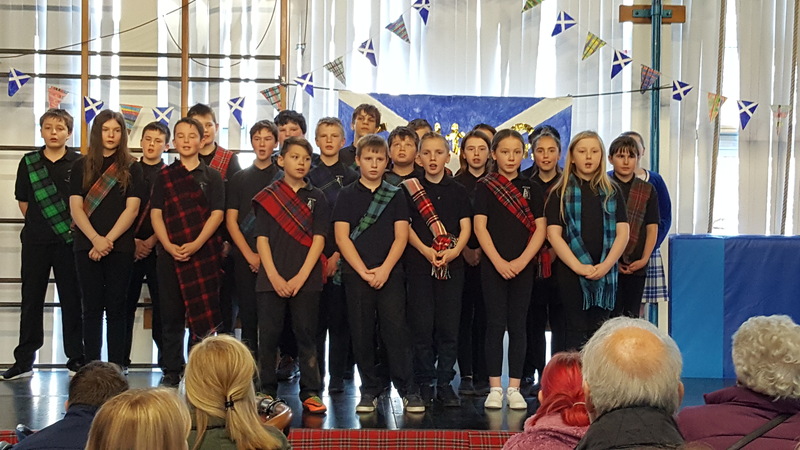 Our recent St. Andrew`s Day concerts gave the boys and girls the opportunity to perform and showcase their skills and talent. 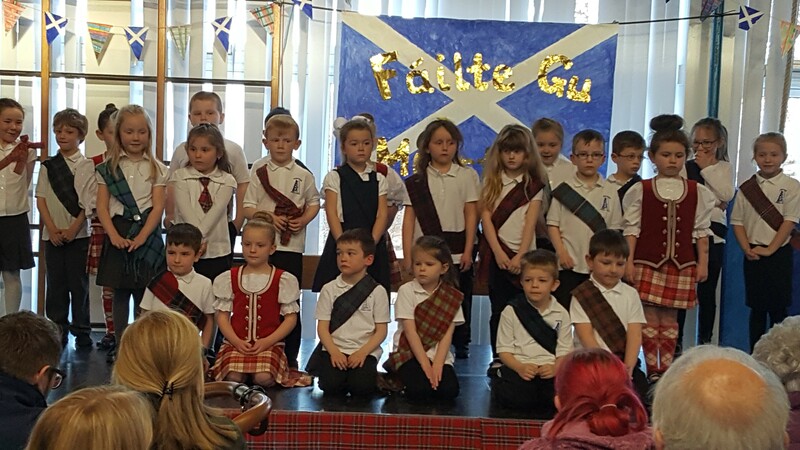 We had a great variety of performances, with musicians, singers and Highland dancers. 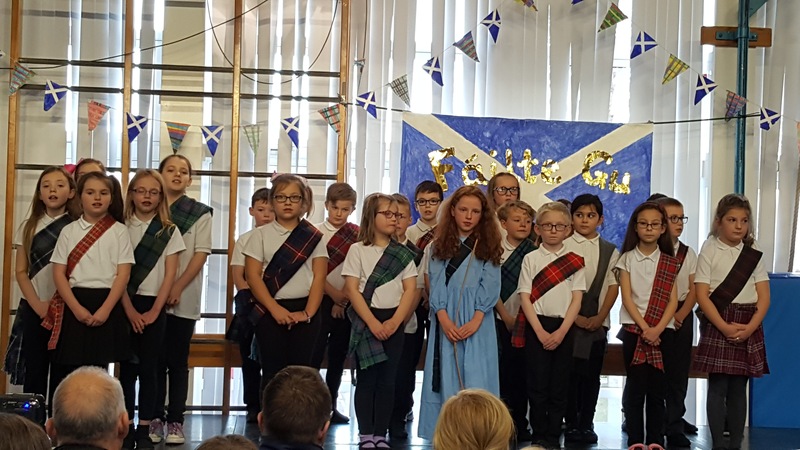 St. Andrew`s Day also gave us the wonderful opportunity to celebrate our Scottish culture. 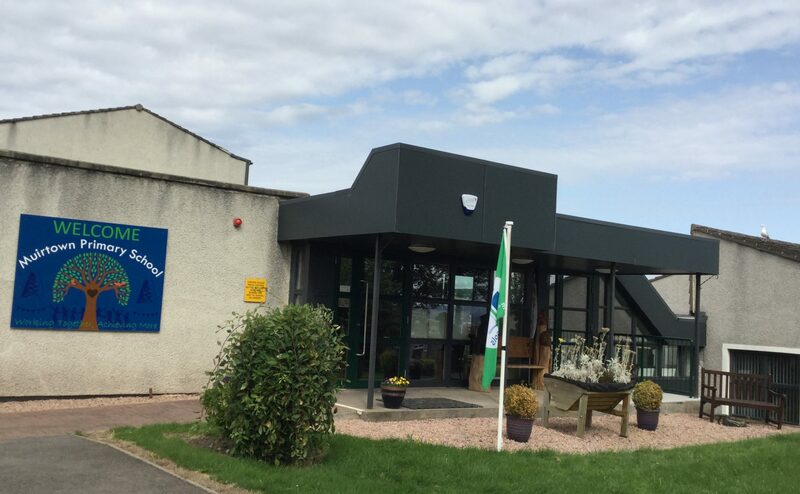 The celebration was enjoyed by the whole school community and helped us raise over £875 for school funds. 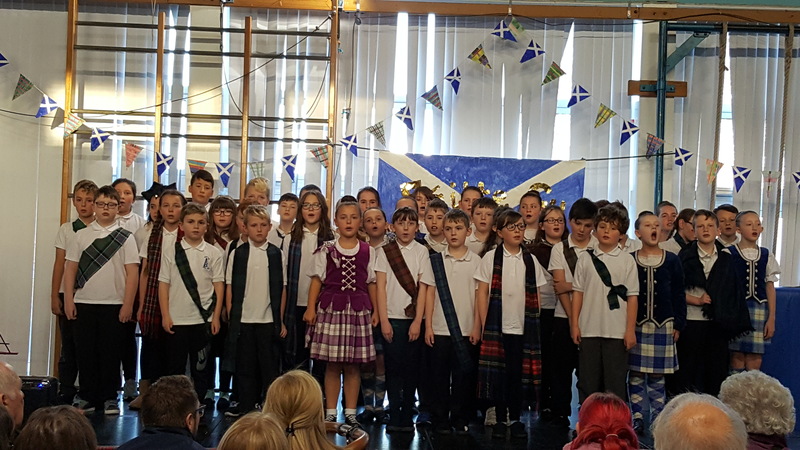 We are very proud of all our boys and girls and what they achieved. 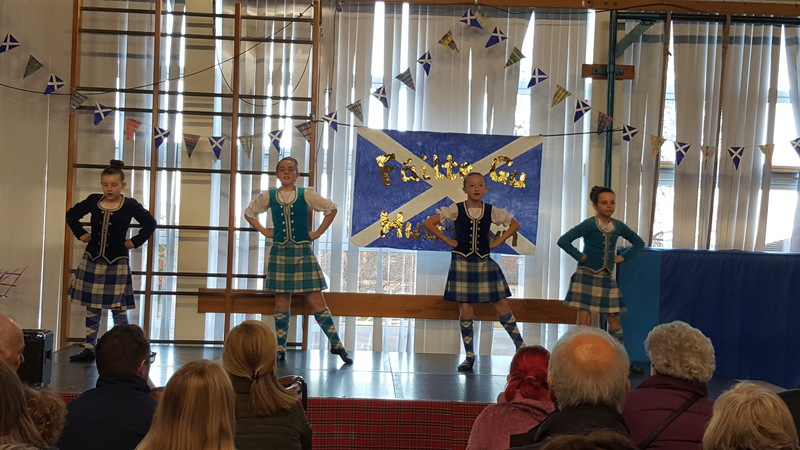 Thank you to the staff, parents, Mrs. McBain, our piping instructor and Mrs. Fraser, a dance teacher, for all their hard work and support in making the concerts such a huge success. 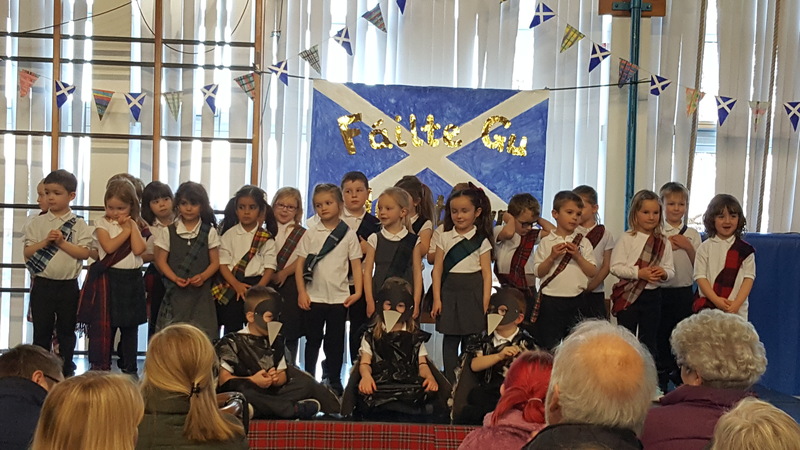 This entry was posted in Uncategorized on December 4, 2017 by muirtownps.